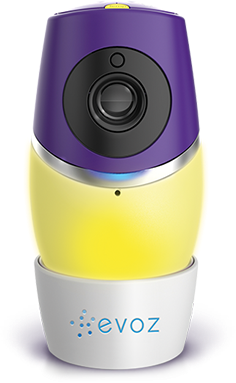 Jessica Gleim, Evoz Director of Marketing and ever-more-experienced mom, shares how to make your own 1st year baby video by taking video and pictures with Evoz WiFi Baby Monitor. We have survived the first year! I feel like I can truly say that time is a thief. One of the things we’ve done over this past year is take a monthly photo. 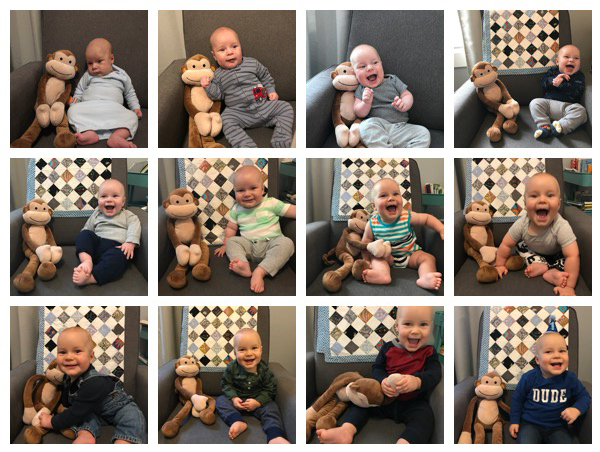 I have loved watching my nieces and nephews grow over the years and I especially love when they’re in the same pose, background, or share the photo with the same stuffed animal each month. For my son, we sit him in the rocker in our nursery along with a stuffed monkey that his uncle gave him when he was born. When I was looking back through these photos last week, I realized I had another set of photos documenting his growth and milestones, this time in his crib. 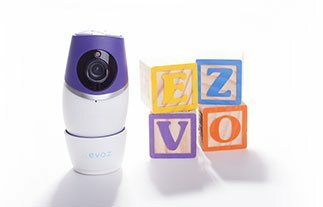 As my son grew, and he started sleeping in his crib more, I’d regularly been taking pictures of him on our Evoz baby monitor directly from the Evoz Baby app on my phone. It was so simple and quick to do. We watched him the first night he slept on his stomach, the first time he sat up in his crib, and the first time he stood up. And with each of these moments we took pictures and video. I treasure that I have these moments and milestones saved for forever. On my son’s birthday I put this video together with some of our favorite pictures and moments that I have captured with Evoz. By taking video and pictures with Evoz you can make your own video. Easily snap photos or videos directly in the Evoz Baby app using the icons on the right while you’re streaming. Those images are saved in your device’s camera roll or photo gallery. I used iMovie to compile my video with the images I took with my Evoz Vision monitor. It was so fun to create. 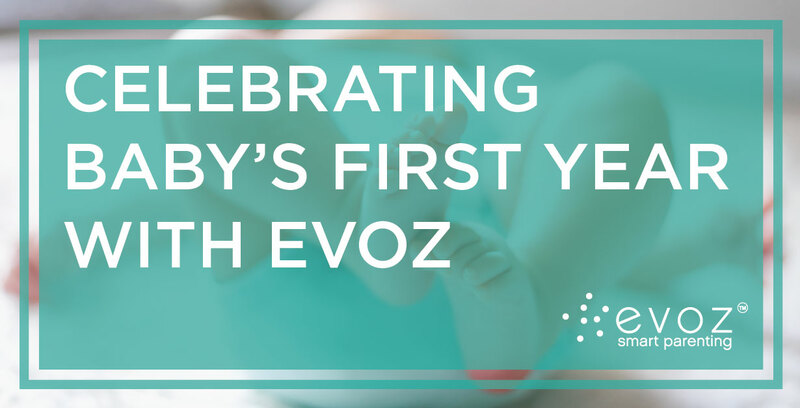 It’s been an amazing first year with our son, and I’m glad I had Evoz along for the journey. Be sure to check out my other posts I’ve written this past year too! Thank you for participating in my journey this past year!